Miura Systems help payment service providers and POS software vendors disrupt their markets by designing beautiful simple secure and flexible hardware for improved merchant and consumer experiences. 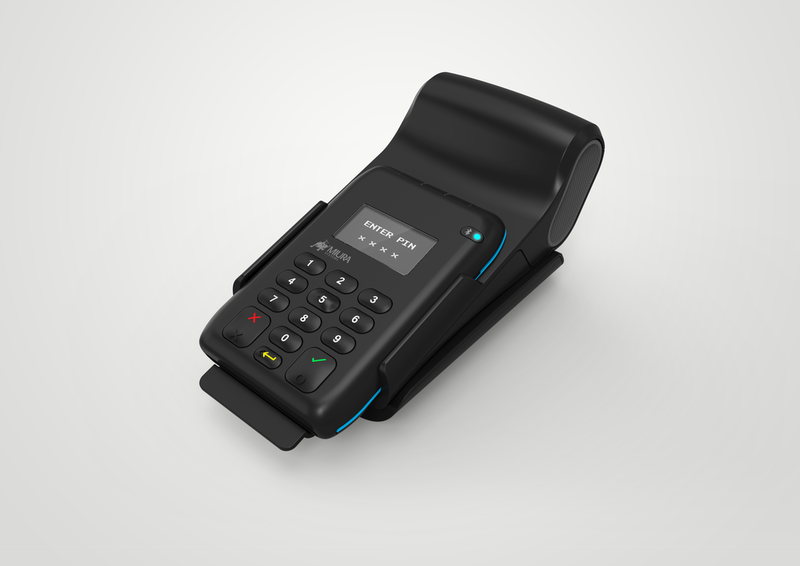 Miura Systems identified an opportunity for a next generation mobile retail payment device. 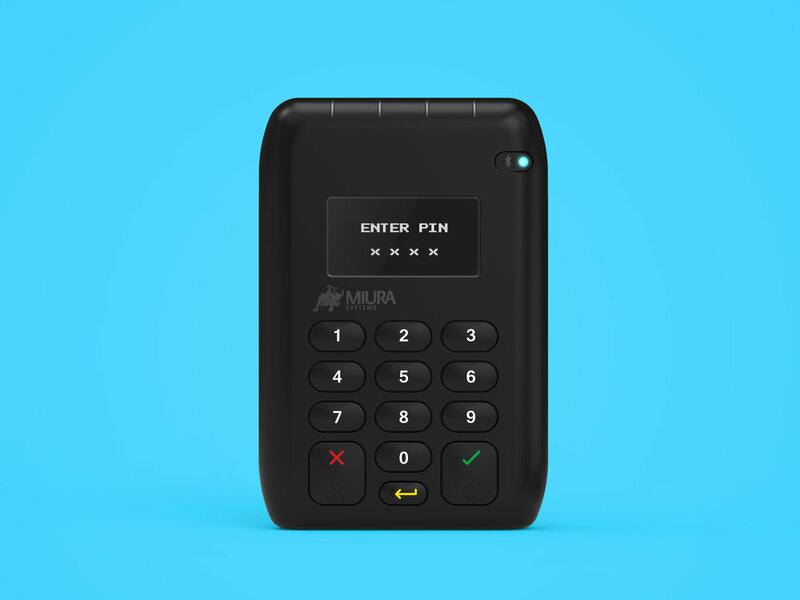 Designworks collaborated with Miura Systems to develop this vision into a ground breaking mobile retail payment device and supporting ecosystem. The Designworks creative team carried out concept generation focusing on user experience and style to streamline the payment experience resulting in a future-proof mobile reader. Traditional barriers between the customer and merchant have been broken down, leading to a streamlined and engaging experience for customers in the retail environment. Our product development team turned this concept into a reality by undertaking in-house prototyping, testing and fine refinement of CAD data to produce data suitable for tooling and manufacture. 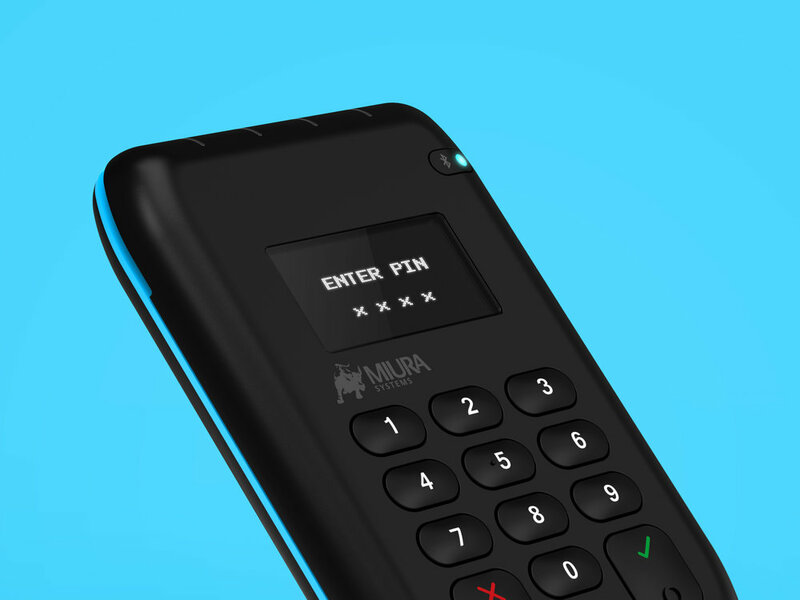 The M010 has become a massive success securing Miura Systems position as market leaders with strong sales since its realise, the design has been licensed to Pay-Pal and Shopify.